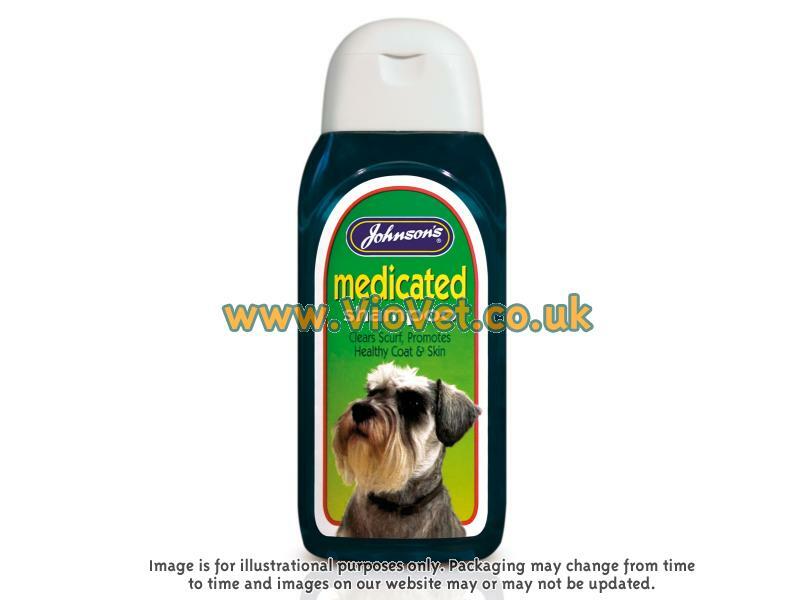 Johnsons Medicated Shampoo is a concentrated formulation, helping to promote a healthy looking coat that is both smooth and manageable. This product is suitable for all breeds of dog and can be used on a regular basis if necessary. There are currently no questions for Johnson's Medicated Shampoo - be the first to ask one!